Bydesigning and producing the first modular designed, and thus longer-lasting and easily repairable smartphone, Bas van Abel and his company Fairphone is building a conflict free and fair supply and production chain, creating a movement of ethical consumption while shifting the smartphone industry — one of the most complex supply chains — towards ethical production and complete transparency, fueling change instead of conflict. It took us talking to Bas to understand what exactly a modular designed phone is, and we quickly realised the the founder and CEO was not only interested in making phones, but in telling stories to inspire the world. Copyrights: Fairphone. 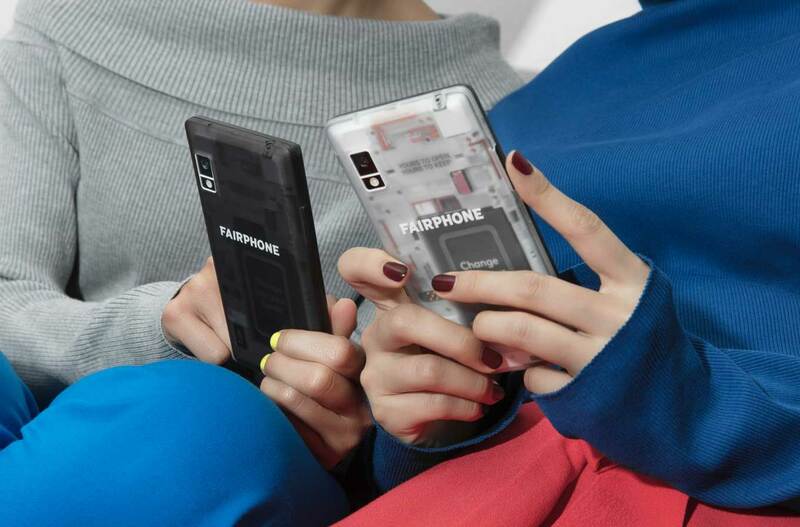 Fairphone is a modular designed phone. Where did the idea for Fairphone come from? The idea came gradually over time but a few events really shaped my conception and led to the creation of the first Fairphone in 2013. It all started with my son’s Nintendo that I accidentally dropped on the floor one day. I picked it up and realised it was broken, but fixing it myself was impossible because you need special screwdrivers for it, so even opening it was impossible. As a designer, this made me feel helpless. 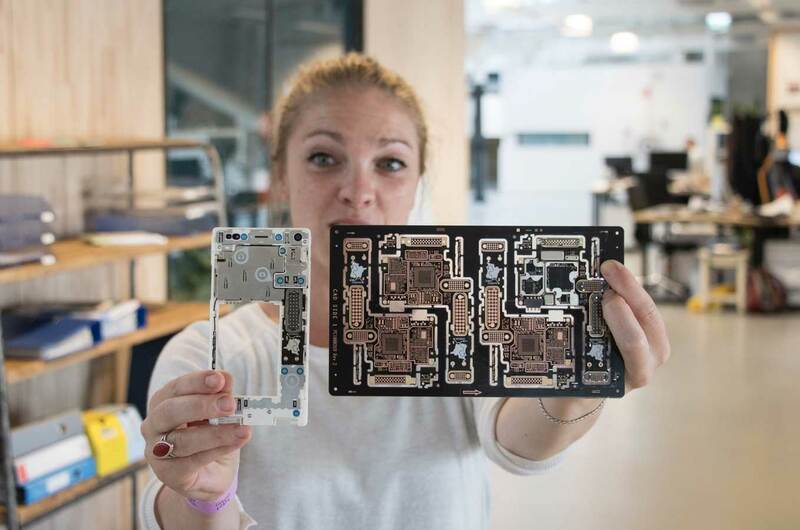 Openness and transparency have become core values at Fairphone and we created a device that is easy to open and repair for everyone. What would you say are the main qualities of your product? I would say that relates directly to our core focus areas. It’s modular and easily repairable, it contains fairer materials and we improve the working conditions in its supply chain and set up recycling initiatives. This is all connected to the phone and I perceive that to be qualities of it. The Fairphone is made to be reparable, therefore last longer. Can you introduce us to the issue with minerals used by many phone companies? Everything that we create at some point originates from the ground. It’s the same with smartphones, or other electronics for that matter. There are in fact over 40 raw materials, such as minerals, in your phone. The sourcing of minerals that goes into the supply chain of electronics is done globally and often in the global south in countries such as the Democratic Republic of the Congo. One of the minerals that is in every smartphone is gold. In the countries where it is sourced it can contribute to local conflicts and finance armed militias — on top of that working conditions in mines are often disastrous. However, stopping sourcing from those regions altogether is also problematic as the local economies heavily depend on revenue from mining. Sourcing bans have in the past brought local economies to collapse. Fairphone’s approach to fairer materials is that we do still source from conflict areas but from certified conflict free mines in order to support local economies. We travel the supply chain, make it more transparent and make real changes on the ground possible. 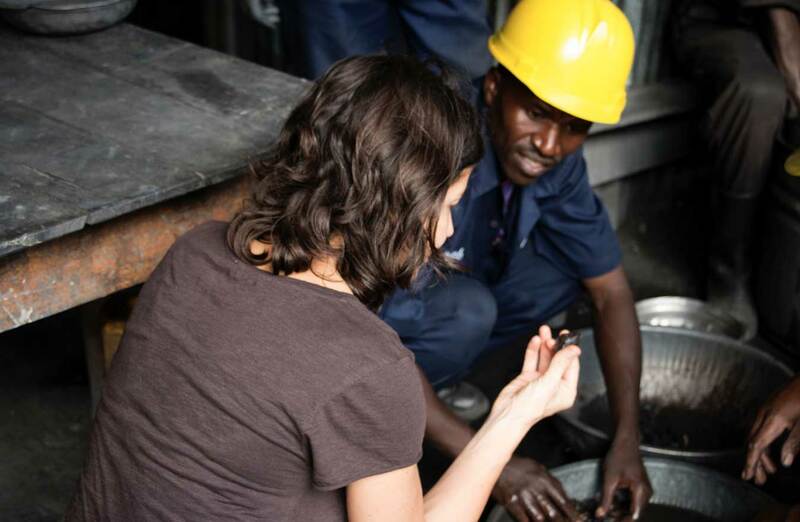 Monique Lempers from Fairphone at the mine in Rwanda. As you are tracking every component you need to produce the Fairphone, what are the main challenges that come with this? The problem with tracking is the complexity that is behind international supply chains. Smartphones are some of the most global products — you really need the entire world to build it. Tracking where all materials for all components come from is incredibly difficult, and we are making supply chains step by step more transparent. We are focussing on those components that are related to problems with mining. 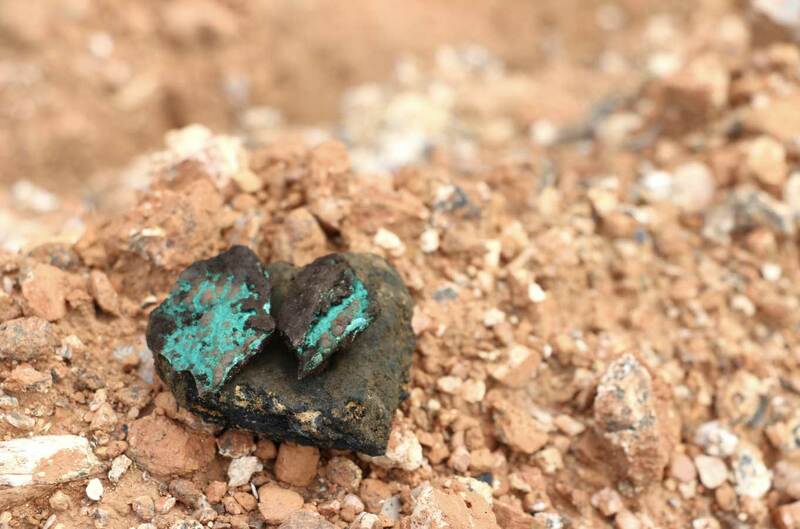 Cobalt is often found alongside copper and malachite (stones with blue-green). Therefore, these supply chains, and the related risks, are often closely linked to each other. 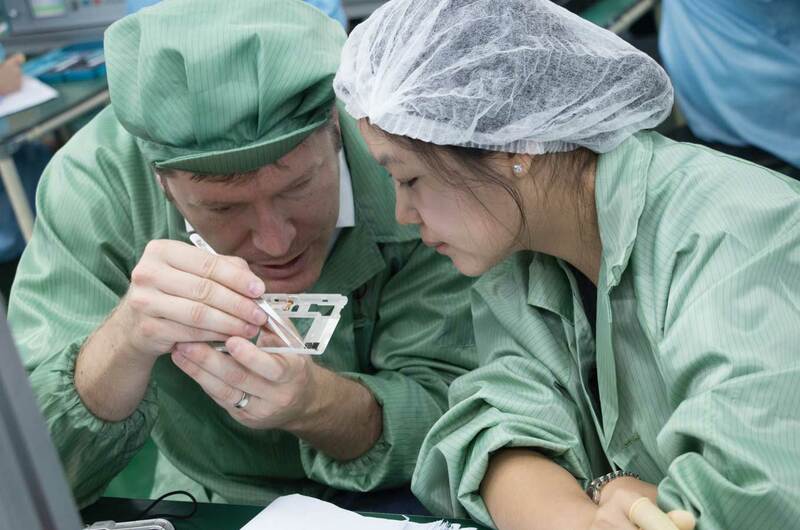 What was the most difficult challenge you had to overcome to build Fairphone? You have to be able to face dilemmas when you want to change an industry that you are a part of. We operate in an environment where everything is driven by one thing: profit. If you try to do things differently you run into every single wall that this system has to offer. The short production cycles create an incredible amount of waste — but the whole industry is dictated by these cycles. There is very short software support available from chipset manufacturers, and as a consequence, components that are needed for spare parts hit end of life after two years. These are systemic barriers inherent in the logic of the current system that we face and try to overcome. 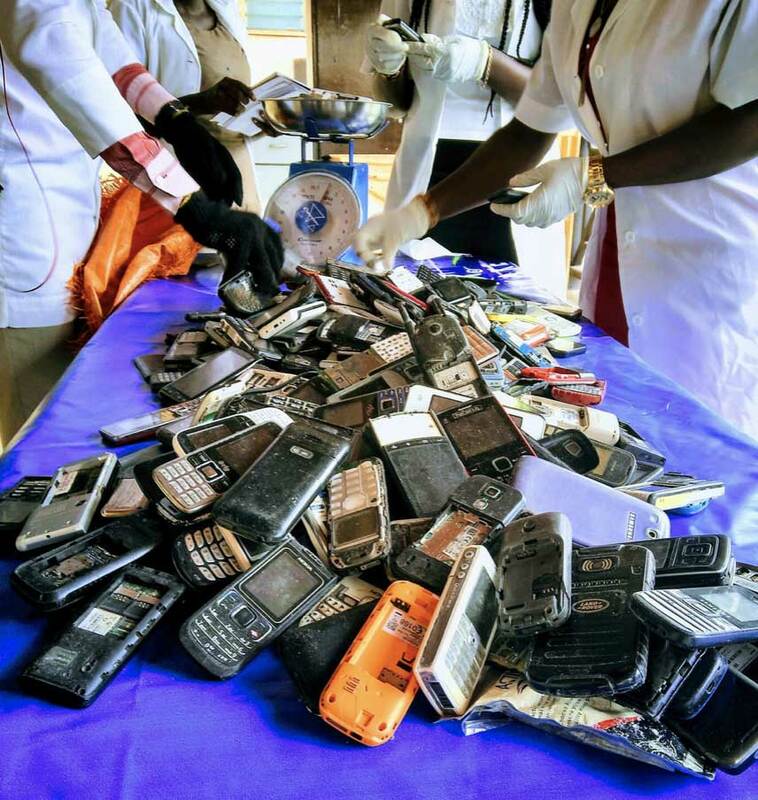 Fairphone’s partner Recell Ghana receiving 62 kg of old phones from Nsawam that they will later recycle. What would you say are the most positive social and environmental impacts of your work? We drive social change through our innovative projects in the supply chain, for instance integrating Fairtrade gold into the supply chain of the Fairphone was a great success, as well as launching the world’s first modular smartphone. But the real impact is the inspiration that this can generate in the rest of the industry — that a different way of producing is not only possible, but also that there is a strong consumer market for it. Explaining mining process at Yantai gold mine, in China. How have issues of modern slavery been integrated into your business model? 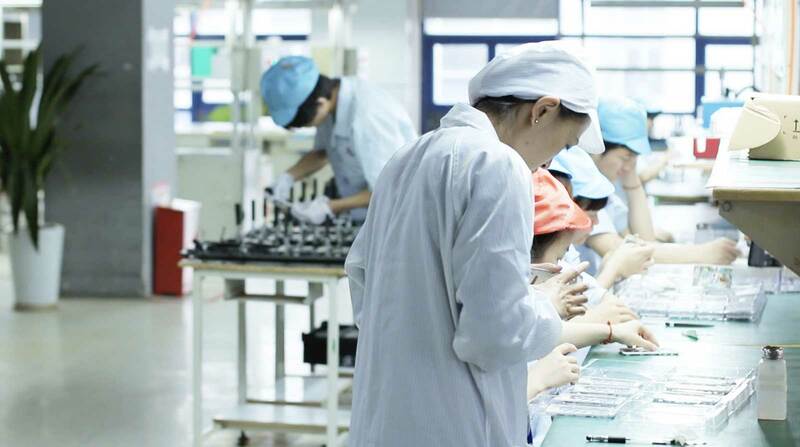 And how do you evaluate the wellbeing of the workers involved with Fairphone’s production? We investigate our supply chain and we cover this in our ways of working together with our partners. The risk of slavery is highest at the beginning of the supply chain, in mining, for instance, where child labour can be found most. 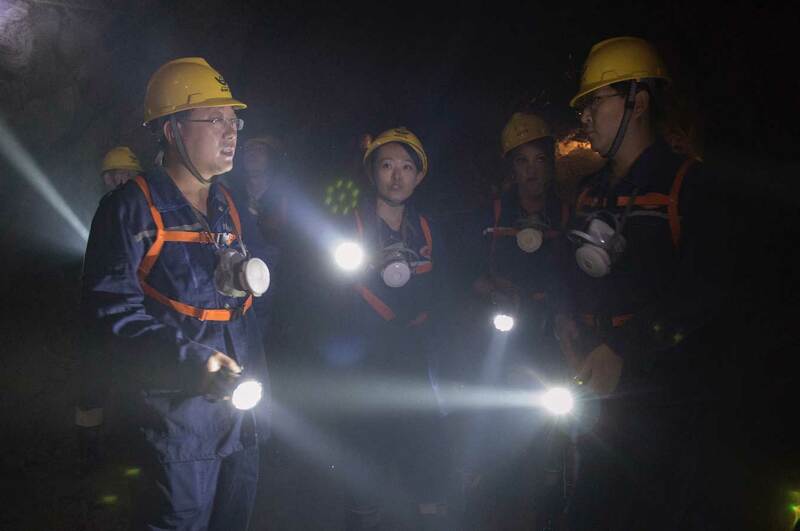 The small-scale mining sector more prone to abuses and as its often unregulated. That’s why we started to set an example by sourcing from mines that are validated conflict free in conflict zones — where dependency by very poor populations on mining incomes is highest, as is the risk of forced labour and other human rights violations. Every time I walk into the office I think, wow, this is a real company now — we are actually doing this! It’s scary because in many ways we are alone at a frontier, but at the same time it is so rewarding to see that we are going forward with this. Will it be possible to maintain high ethical standards when the demand for the Fairphone increases? In many ways it would make it easier — in order to make a real impact we need to inspire the rest of the industry to produce differently as well. One of the strongest signals that we can send to the industry is that there is a market for sustainable products — the more other players in the industry get inspired the easier it will be to produce differently. Fairphone cannot change the entire industry on its own. Being a bigger player also creates more leverage upstream. Globally, do you think it’s possible to produce ethical products on a large market? Markets are in the end just tools — they produce what is on demand. The more people demand ethical products, the more they will be produced also globally. What is necessary for that from a global perspective is dialogue; about what being ‘ethical’ is, and how we can be fair or ethical towards each other. What are the problems with this at the moment? It is very hard for consumers to make ethical choices, if they don’t know anything about the way their products are manufactured. But there is another element to this. As societies there are just things that we have to do, no matter the cost. We do not live in this world that standard economics makes us believe we live in. There are no undependable resources, and from an environmental perspective we have to make it possible to produce ethical and thereby I also mean sustainable products globally, simply because there is no other choice. How close are you to making a 100% fair phone and what would it take to get there? We set our own framework for that, our own ambitions are in the areas of fair materials, good working conditions, re-use and recycling and sustainable design and we are making considerable progress in them. We talk both about what these ideals are as well as how we progress towards them. However, the real question here is, what is fair? And how would we know what 100% fair is? We stimulate this debate through our work — it is an essential part of it. Phones are one of the most globalised products that we have — talking about producing them in a fair way requires nothing less than to debate globalisation and capitalism itself. There are no easy answers, but we have to have this debate.